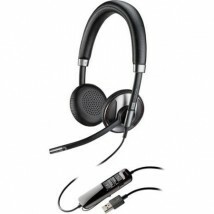 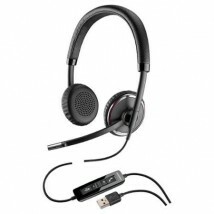 Plantronics Savi W440, the first portable DECT 6.0 wireless headset – the lightest headset on the market. 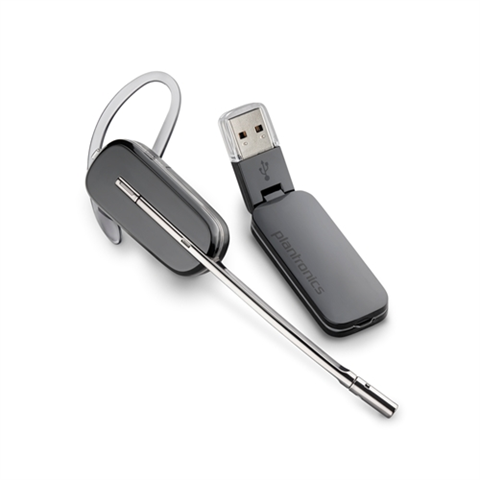 A hot swappable battery for unlimited talk time, up to 300ft of roaming range. 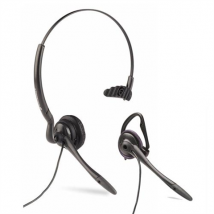 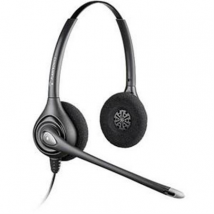 Experience best-in-class PC sound quality with a versatile headset that can be worn three ways to match your personal style, Making this headset the ideal choice for busy people that makes to make PC/VoIP phone calls.